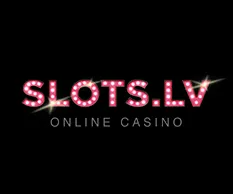 Slots.lv is a top online casino offering over 130 kinds of slots and overall 400 opportunities including table games, video poker, and specialty games to gamble on. The site software is 100% certified by Gaming Associates & possesses a gaming license from Kahnawake Gaming Commission. Slots.lv is operated by industry leaders Lynton Limited & guarantees fast payouts. Countries Accepted:: USA and Canada only. Restricted states: New York, Maryland, and New Jersey. Restricted Province: Quebec. 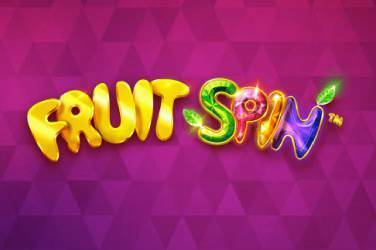 Slots.lv Free Sign Up bonus: $22 free on sign up with bonus code “SLOTS22”. Wagering requirements are 100x and come with a maximum $125 cashout. The following games count towards the wagering requirements: Slots (with the exception of 3D Slots), Scratch Cards and Keno. Welcome Bonuses: $5000 maximum welcome bonus for all games– 200% match bonus up to $1000 on 1st deposit. Next eight deposits earns players a 100% match bonus up to $500. Bonus Terms: Wagering requirements for welcome bonus is 35X playthrough rate before withdrawal. Refer a Friend Bonus:Get up to $200 in free casino chips per referral, while VIP club players can avail up to $300 per referral. Slots.lv Loyalty Program: Loyalty levels for special perks including weekly cashbacks, VIP weekly and monthly bonus draws, MySlots Reward points and higher deposit bonuses. Deposit Methods: Visa/ MasterCard, debit cards, gift card, check and Bitcoin. Direct Bank Transfer and Interact Online for Canadian depositors. Withdrawal Methods: Check by courier, Bitcoin, Bank Wire and Credit Cards. Maximum Deposits: $2000 to $9500 weekly. Bitcoin withdrawals can be made every 3 days. Minimum Withdrawal Amounts: Range varies from $20 for credit cards and Bitcoin, $50 courier and $1500 for bank wire. Maximum Withdrawal Amounts: : $2000 up to $9500. Depends on withdrawal option you choose. Popular Games: Slots, Video Poker, Craps, Baccarat, traditional Chinese dice games, many versions of Blackjack and Roulette. 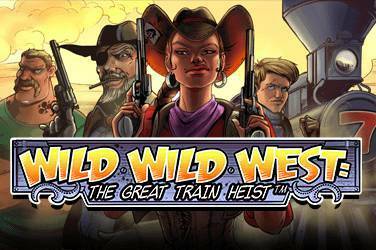 New games available: Fruit Zen, Panda Party, Wild Safari, Golden Gorilla, Vintage Vegas, Lion’s Roar, Mystic Wolf, Spy Game, Blazin Buffalo, Whale O’ winnings, Arabian Tales, Big Cash Win, Scary Rich, Cleopatra’s Coins and 5 Reel Circus. Specialty games available: Keno, Scratch Cards, 30-75-80 ball bingo, European Bingo, Beach Bums, Cast for Cash, Cavalier Cash, Gunslingers Gold, Itchin’ 2 Win, Penguin Payday, Pirate’s Pillage, Skratcherz, Sudoku Number Box Game, Tiki Treasure and Virtual Racebook. Game Play In: USD and CAD. License Details: Not currently licensed. Slot.lv were licensed with Kahnawake but they no longer offer services to the USA markets. The management behind Slots.lv is currently looking into other licensing jurisdictions. 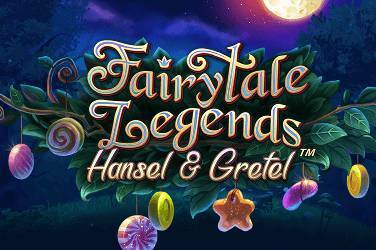 Slots.lv features various regular & limited time offers to increase player’s profitability. 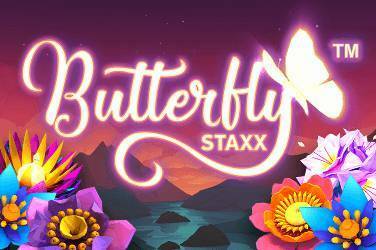 The ongoing promotions at Slots.lv include the $5000 Welcome Bonus, $2000 Casino Games Bonus, Refer a Friend Bonus and the MySlots Rewards loyalty program. The Weekly Double Up is a limited time promotion on Slots.lv with $700 up for grabs in weekly match bonuses. 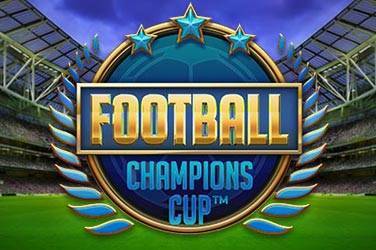 The offer consists of seven weekly 100% match bonuses up to $100 each. A weekly code is available in the ‘My Bonuses’ section right after your deposit, valid for 7 uses in a week. Once redeemed it instantly unlocks 100% match bonus up to $100. 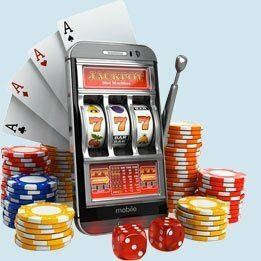 Slots.lv is available on smartphone & tablet devices, allowing for around the clock gaming experience to be accessed at will. 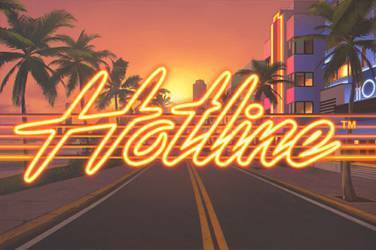 A casino chips bonus of $25 is open for both the desktop & mobile users, who deposit a minimum of $250 on their mobile device & a minimum of $250 on their desktop. If you are addicted to both Slots.lv & Facebook, make the most of The Facebook Freebie promotion while it’s on. Like the Slots.lv Facebook page, share their profile picture send a message using the email address used to sign up on the site. That gets you a free $10 no-deposit bonus.